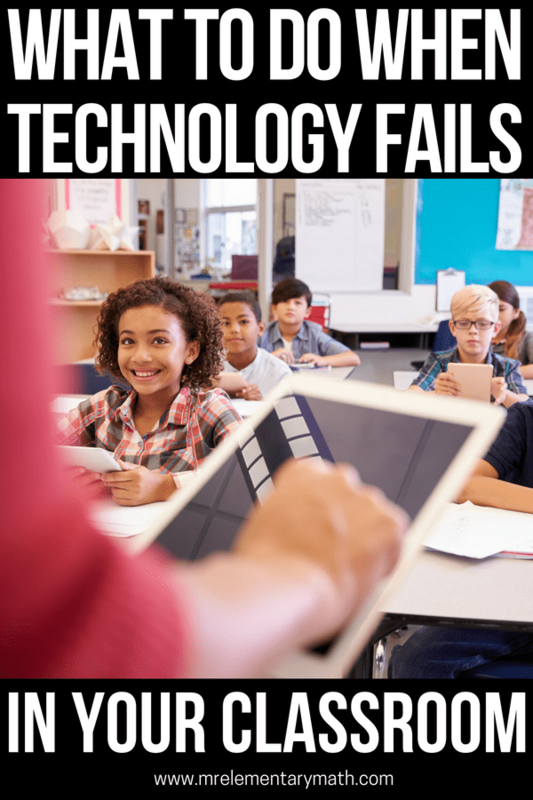 Teachers, how many of you have had a major technology fail in your classroom? I know I have. There is so much that we can now do with technology. I remember when I started teaching, there were no interactive white boards or iPads. You were lucky if you had a couple of computers in your room for a computer center. 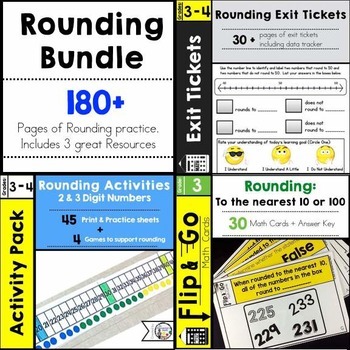 Now, you can easily build background knowledge and reinforce concepts with clear visuals that all of your students can see. But what happens when you are right in the middle of your lesson and your bulb blows out or the infamous computer screen freeze. What is a teacher supposed to do? Well, I want to offer some solutions for the three most common technology fail scenarios. You just found the perfect opening for your math lesson, a 5 minute video on Brain Pop Jr. that illustrates the concept of multiplication. Your kids are excited because they love Moby. You press play and there is no sound. You play with all the wires that devices and 5 minutes has turns into 20 minutes. Move those small dry erase boards that you have hidden inside the closet to the front of the room. If you don’t have enough for every student, have them work in pairs. Think of a problem and write it on the board. 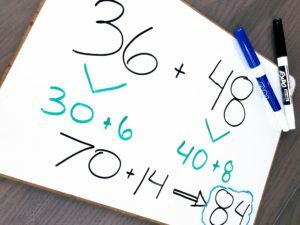 Have students solve on their boards. 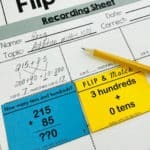 Use a timer and all students that get it correct in that time frame get 1 point. And of course have them explain how they got their answer. 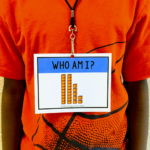 This can also double as a formative assessment. You know that one activity that you can always depend on when things go wrong. 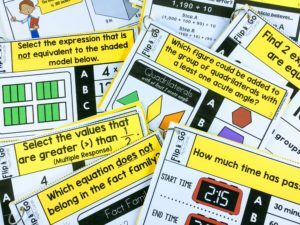 For me that activity is math task cards. 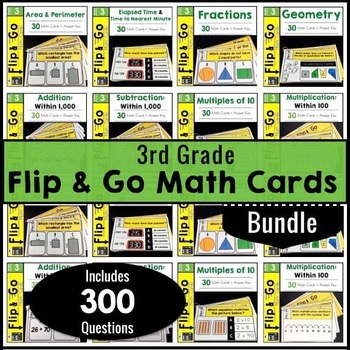 In fact, that is one of the reasons I created Flip and Go Math Task Cards. 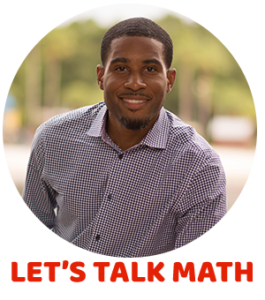 You are excited about teaching your addition unit. 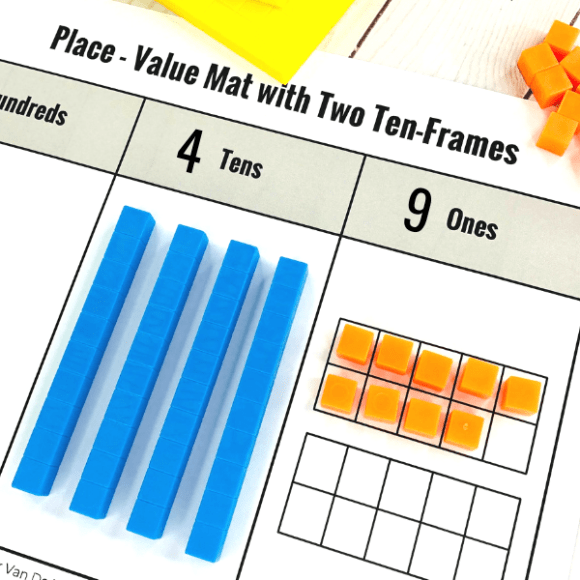 This lesson is going to be a lot of fun because your kids are going to be able to come up to the interactive whiteboard and move the digital base ten blocks to show how you add two numbers together. You call on Ben to come up and demonstrate, but when he tries to move the blocks on the screen, they stay in the same place. He tries again, but the screen is frozen. You shut down your computer and turn it on again while your kids get fidgety on the carpet. The screen still freezes up, so now it’s time to take out the textbooks. 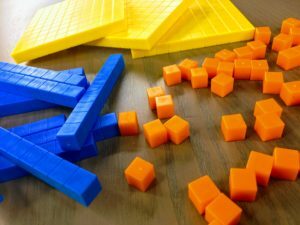 Time to bring out the real base ten blocks, geoboards and snap cubes. 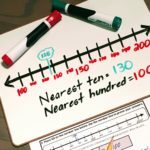 Have the real manipulatives that you were going to display on your whiteboard on hand. If you don’t have enough for every child to have their own, create a system for sharing. That way your kids will know if there is ever a technology fail, this is our Plan B. When you create your back up plan, there are usually 2 types of situations: (1) only one student or computer is having an issue (2) ALL of the computers are malfunctioning. If only one student is having an issue try sending him or her to join another group or workstation. If all of the computers are not working, always have an extra math workstation in an “emergency” container. It should be something that your kids are familiar with and like to do, because as we all know kids are very disappointed when they can’t get on the computer. 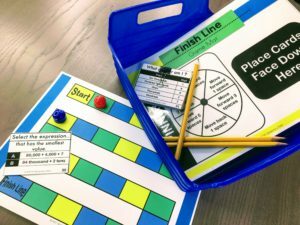 Ready Set Play Math Games are a great option for emergency centers. 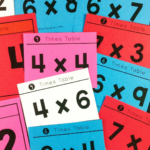 They are easy to assemble and are a great way for kids to practice math skills. I hope that these suggestions help if you ever have any technology glitches in the future. Do you have any suggestions for when technology fails in your classroom? Leave a comment below.